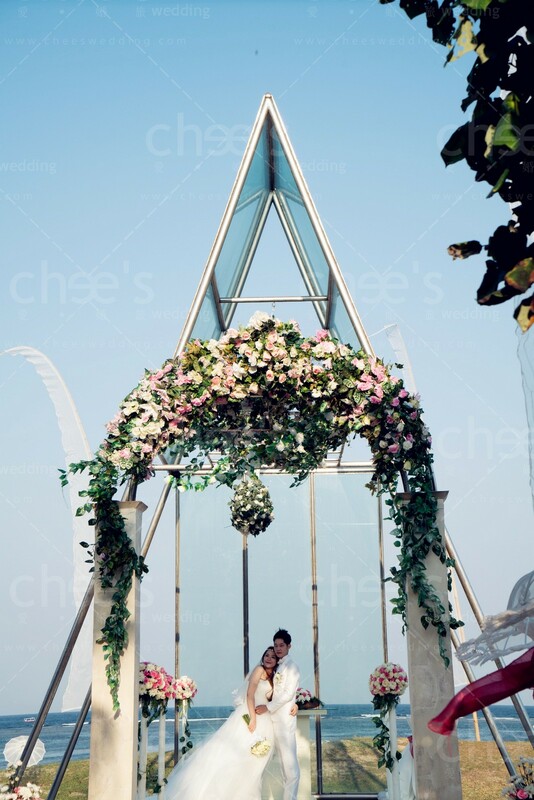 Grand Mirage Resort & Thalasso Bali visualizes the enchanting fantasy into reality. 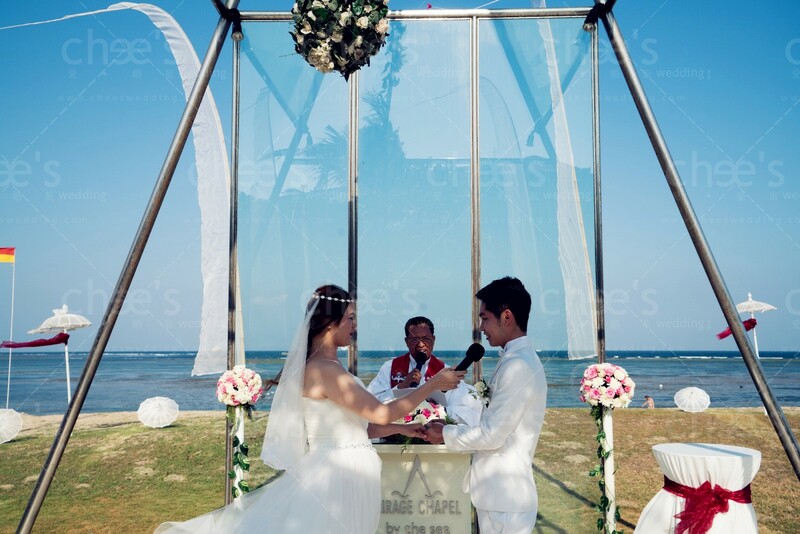 Featuring selections of Bali Wedding Packages and four exotic Bali Wedding Venues, Grand Mirage Resort and Thalasso Bali offers the most magical Bali wedding. 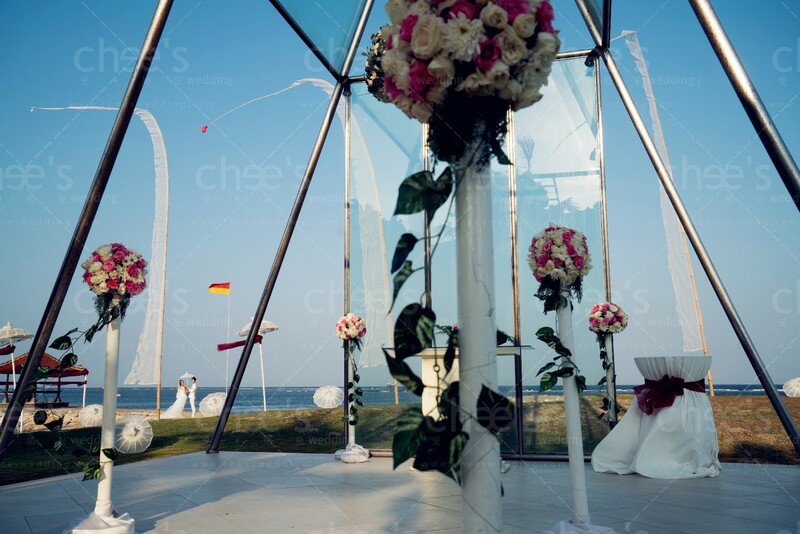 The on- site wedding team organizes every petite detail and bewitch them into splendid nuptials. 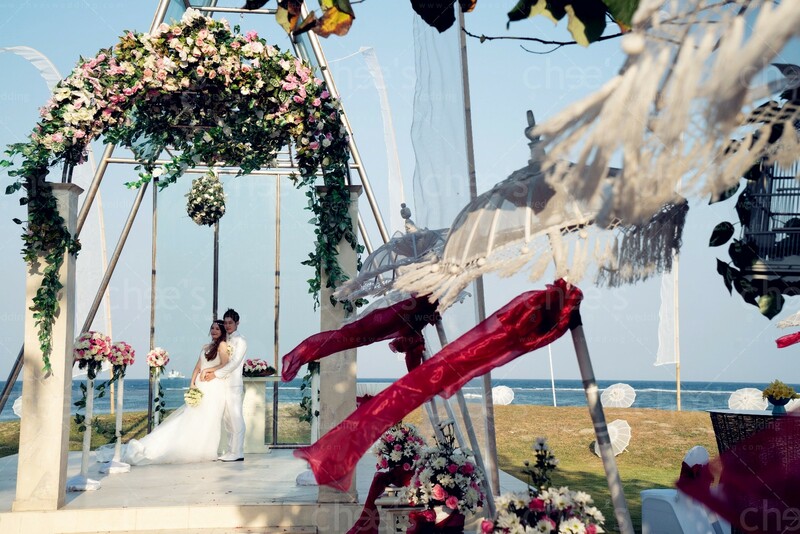 Grand Mirage Resort and Thalasso Bali promises an unforgettable matrimony in paradise. 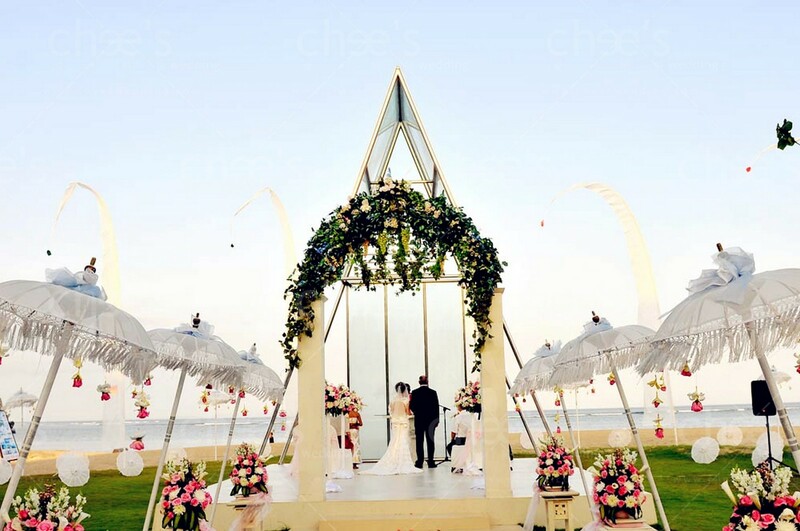 This resort features four wedding venues: Mirage Wedding Chapel, Bali beach, Mirage Ballroom, and Rama Theatre. 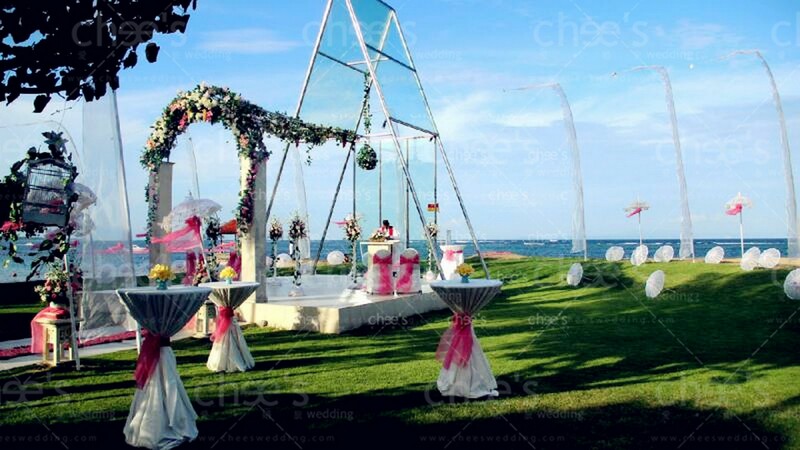 Each venue is exotic with different charm.